While more and more freelancers are starting blogs and putting together online portfolios, too many shy away from growth hacking techniques. Used by startups, SaaS companies, and even large design agencies, such practices aren’t only for big business. Smart use of these techniques can grow a freelance designer’s business exponentially. 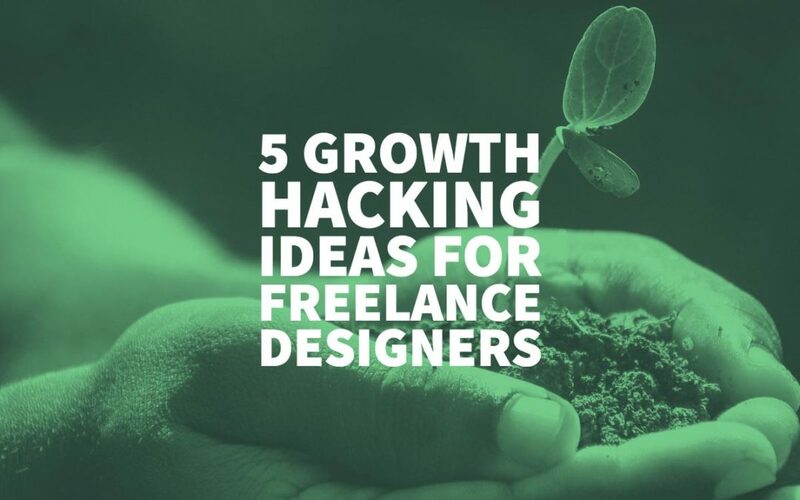 I’m going to outline five growth hacking ideas that have proven to work well for freelance designers. Growth Hacking: Check out the #growthhacking hashtag on Twitter, and you’ll get a sense for the vast numbers of people talking about growth hacking ideas and tips. 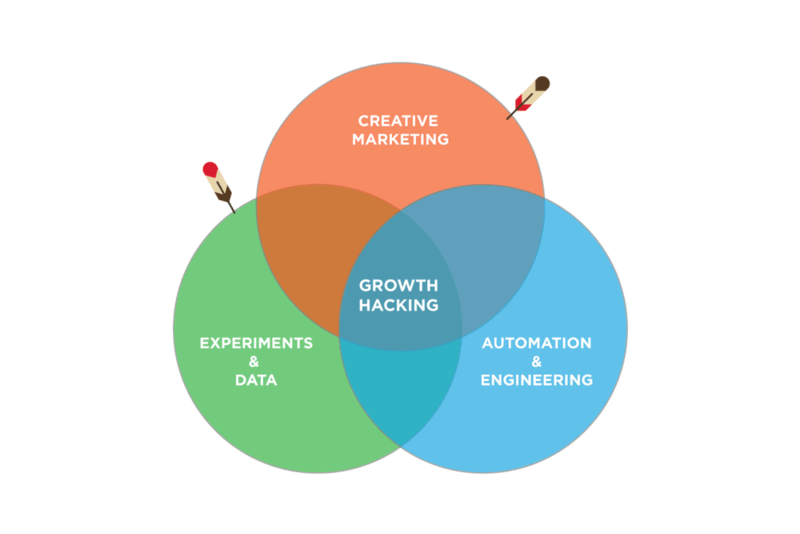 Unfortunately, not many of these tweeters have a clear idea about what growth hacking really is. In my opinion, Growth Hacking is merely any way to grow the customer base of a business using non-traditional marketing techniques. The primary tenant of growth hacking is to focus on low-cost, innovative techniques — usually through the website itself — that will get the brand in front of more eyes and hotter leads. It’s inbound marketing with an SEO twist. 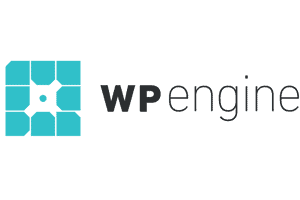 Designers: In the digital world, a designer is anyone who designs a website, product or even an email template. Good designers focus on customer experience and user personas, keeping the mindset of the target audience to design accessible, intuitive products and interfaces. Freelancers: Designers can be available within design agencies, but more and more freelance designers simply work for themselves. Being a freelancer is easy in theory. All you need is a skill. However, to make freelancing your bread and butter, you need to learn about every aspect of building a business. This includes hunting new clients, managing existing clients, exposing your talent in the market through branding and outreach, getting bigger and better clients, and, of course, billing and accounting. Now we know what those words mean. Not only that, but we also know that making freelancing your bread and butter is not as easy as it sounds and you need to wear many hats at a time. If you want to succeed as a freelance designer, pay attention to these simple growth hacking ideas. They might mean the difference between sustainable success and going back to that dreaded office job. This is the number one idea I give to anyone who wants to showcase their work to the public. Blogging is a proven growth hack for businesses of any size, from 1 to 1,000, anywhere in the world. If you are a freelance designer, you probably have the kind of talent that is required to make things awesome. All you have to do is to translate your talent into words and share tips, ideas and techniques with other designers and small business owners around the world. Blogging is great, and you have to invest your time in writing great content pieces, but there are two more things to consider: consistency and distribution. 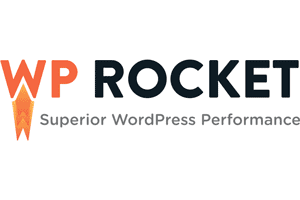 Successful growth hackers publish blogs regularly, at the same time every week. Also, great content never becomes genuinely great unless people can see it. There’s an excellent guide by Kiss Metrics on the 17 different techniques you can use to promote your new piece of content. Start with the distribution ideas there, and those will lead to more ideas. Remember: every new pair of eyes on your blog post is a potential design client. The freelance design market is highly saturated, but one proven way to stand out from the competition is to host a contest from your design business’s social media account, especially on Twitter or Facebook. 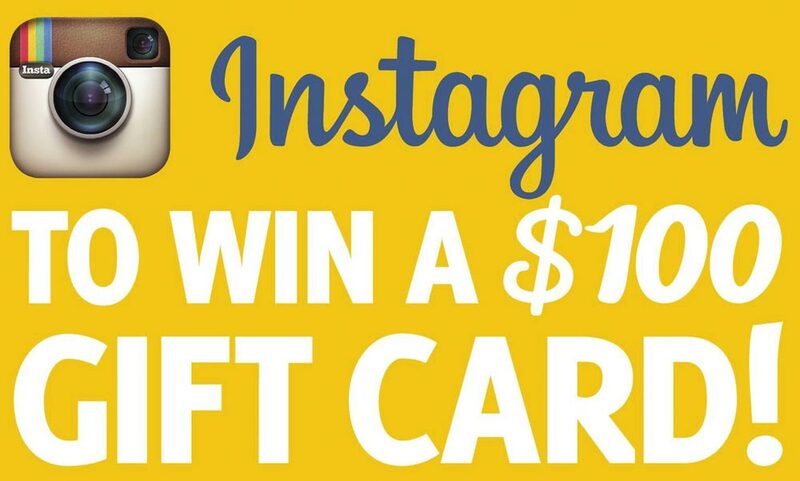 Contests are a great way to keep past customers engaged and acquire new ones. 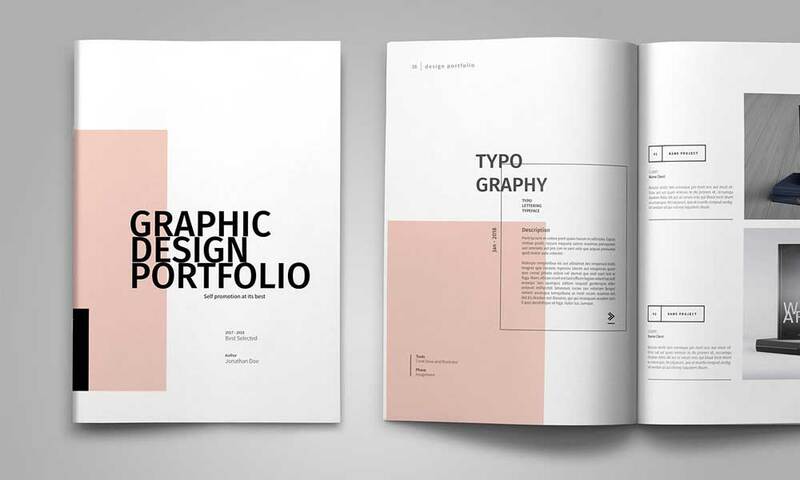 They are an especially useful way to place your design business in a particular vertical. With targeted hashtags or co-promoters, they can help you break into a new industry or get new leads in an industry you’ve already proven your skills in. The idea of a contest can sound a tad overwhelming to a sole proprietor, but luckily there are a ton of apps for social media contests. 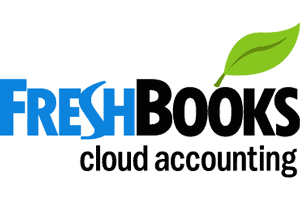 Applications such as Wishpond and Offerpop make the whole process easy with proven methods and templates. No need to reinvent the wheel! So you’ve built a website and posted your portfolio. If you want to reach new audiences, sign up for every relevant online portfolio site, customise your portfolio for the type of audience on that site – and update it often. Behance.net is considered to be a big name when it comes to design portfolios. The idea is to register and upload your portfolio on Behance and attract as many new people as you can. 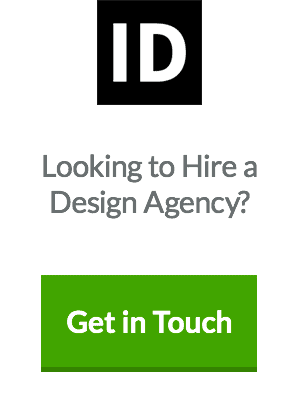 When businesses plan to hire a designer, they will often look there as well as on other portfolio sites. The more significant, and more attractive your portfolios on third party websites, the more chances for businesses in search of talent to find them, explore them and eventually hire you. And the same growth hacking tips apply here as to blogging: just starting is not enough. 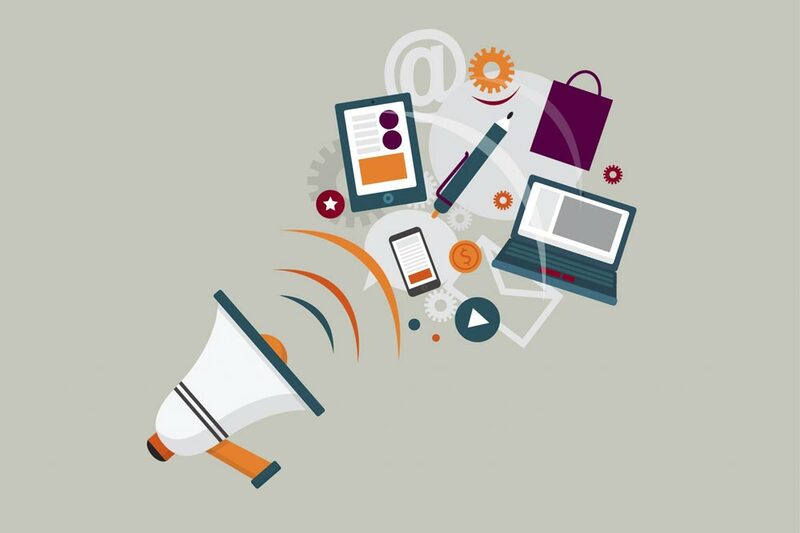 It’s essential to update and publicise your content. Partnerships are a remarkably effective growth hack but many freelance designers either don’t create alliances or don’t implement them the right way. The idea is actually a fun one. Contact other freelancers and companies who do not offer your same graphic design services and build partnerships with them. Startups and SaaS companies thrive on partnerships with integration partners, but for freelance designers, it’s a little different. 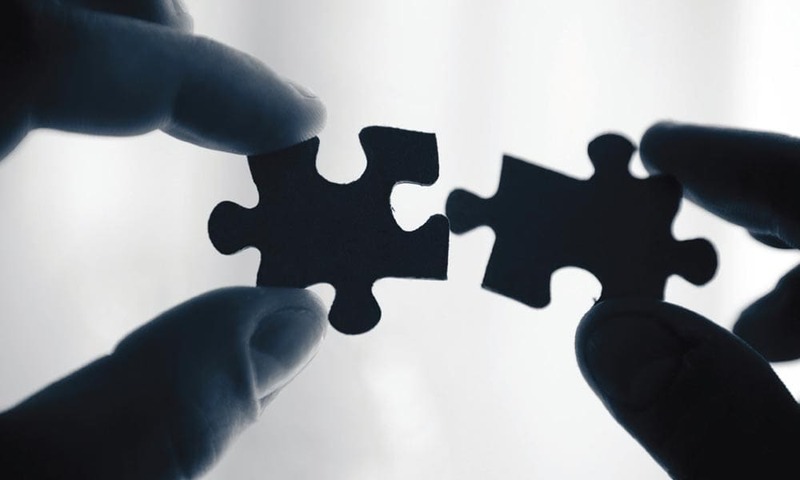 The good news is that the market for partnerships is virtually endless! If you’re a freelance designer, SEO and PPC professionals are the number one type of people you should target because they are always in need of a fantastic design for infographics, good UI and UX design and more. If you build a partnership with them, they will give you work and, as you grow your business, you’ll be able to provide them with work too. That’s how a business grows. Slowly and gradually when you get enough projects and have developed a market-savvy portfolio, other professionals and businesses will likely start to contact you as well, hoping to form partnerships. I recommend always responding, even if it’s not a great fit because all businesses are built on networks and relationships. Referrals are how many agencies get new business, and the same principle can be a mighty growth hack for freelance designers, as long as you make it easy for people to refer you. All you have to do is to tell your existing customer base that if they bring in more clients for you or refer more people to you, they will get a percentage discount on their next order. Keep it simple and everyone wins. Big players in the tech industry have referrals down to a science. For example, Dropbox offers free cloud storage space in exchange for referrals and Uber offers free rides. If your design skills impress clients, then they will be happy to refer you to other potential clients in their business and personal circles. Maybe they’ll even give you new referrals every month! One more thing on referrals: if you don’t have enough customers yet to get good referrals, try doing some pro bono (unpaid) work for nonprofits or companies you admire. 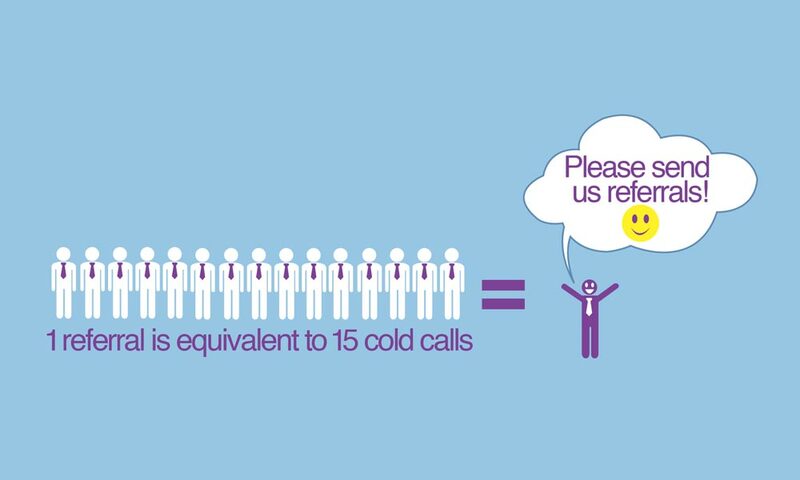 People are even more likely to make a referral if you’ve done them a favour. The list of growth hacking ideas could go on and on. I haven’t even gone into detail about live chat or email marketing yet — but I recommend taking advantage of one or all of the above ideas today. There’s no time like the present. Are you a freelance designer? What growth hacking ideas are you using to increase your customer base? Author Bio: David Campbell blogs about customer service trends for ClickDesk live chat and helpdesk software. He is an active freelance writer, and his other interests include organic SEO and growth hacking. Thanks Stuart – Great article that can easily be applied outside the designer niche. Every newbie should read it. This is very informative. Thanks for sharing.